including many healthy selections for your break room. 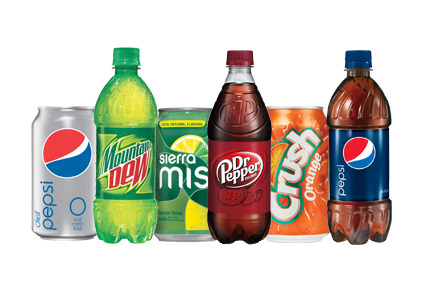 Enjoy your favorite varieties from the most popular names in beverage refreshment. We stock sodas, juices, teas, energy drinks, and everything inbetween. 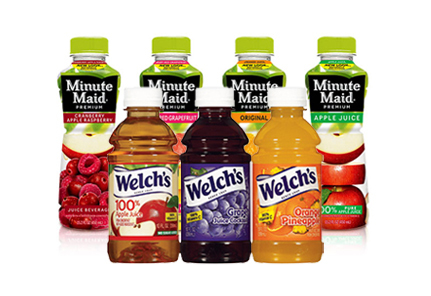 You’ll find a great better-for-you beverage in one of our vending machines. With the touch of a button, employees and guests can enjoy a freshly ground cup of coffee. Our hot beverage machines include creamer and sweetener, so each drink can be customized to the individual’s specifications. As an added bonus, the self-contained unit means there are no spills to clean up around break room. All our beverage vending machines accept the latest in cashless payment. Whether a vending machine user wants to use a debit or credit card or a mobile app such as Google wallet, we offer them a seamless transaction. 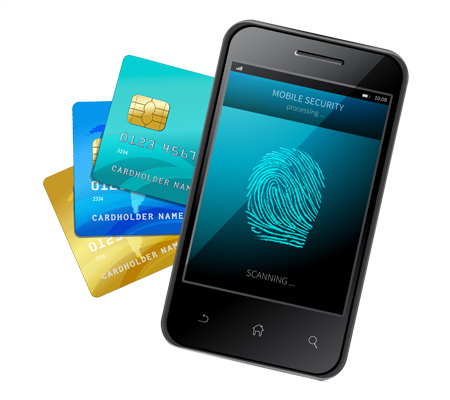 Payment data is secure and ensures the convenience employees and guests are looking for. 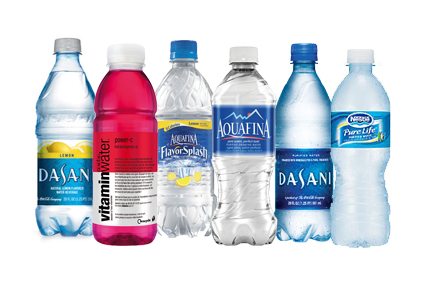 Let New England Vending tailor a beverage program just right for you from our huge selection of flavors and varieties. 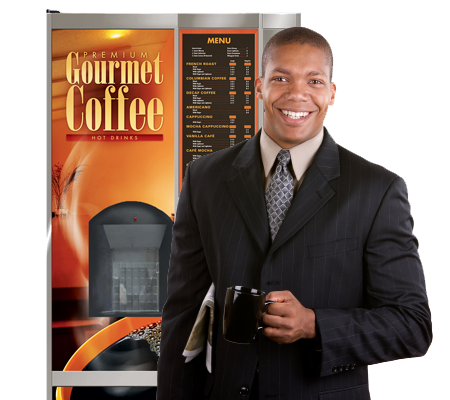 Opt for the trusted name in workplace beverage solutions for your business - New England Vending at (800) 464-0721 or info@newenglandvending.com. Grab one of your favorites from a national brand you know and trust. 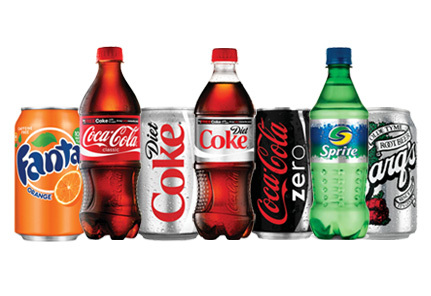 We carry all the best drink options including low-calorie to those bursting with flavor. Enjoy one of our many delicious options that hydrate as well as support a healthy lifestyle. Choose a natural fruit or vegetable juice drink that provides essential vitamins and minerals. 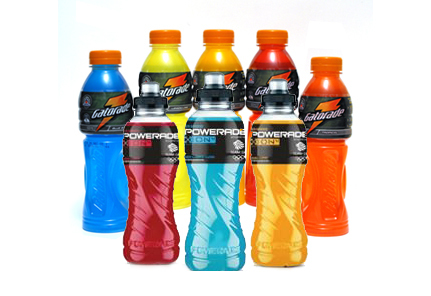 Replace water, electrolytes, and energy all with one choice from our collection of sports beverages. 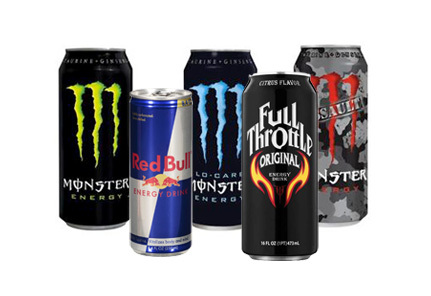 Kick your energy up a notch with our wide variety of energizing beverages from today’s most popular brands.